Knowledge and learning for peak performance. 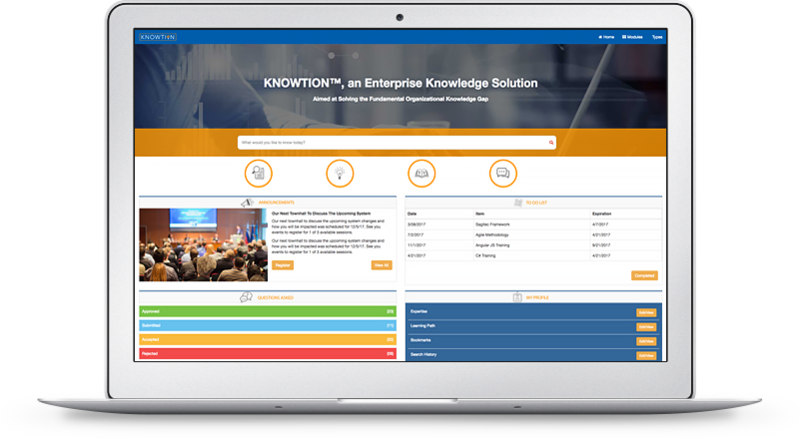 Knowtion™ is an enterprise Knowledge and Learning Management solution that builds a continuous learning culture and promotes knowledge-driven organizations. With Knowtion™, institutional knowledge is not lost, but built. We combine Knowledge and Learning Management in a way that provides the most benefits to you and your organization. Knowtion™ is a one stop shop for information seekers – internal (staff, users or any other employee) and external stakeholders (customers, members, claimants, employers, vendors, or any other external users) so they can find the right information anytime, every time. Your organizational knowledge is currently stored in multiple places: emails, filing cabinets, personal files, and human capital. Consolidate your data in one place where everyone has access without worrying about the file type, origin, or template. Knowtion™ captures and manages your organization's knowledge in one centralized location. 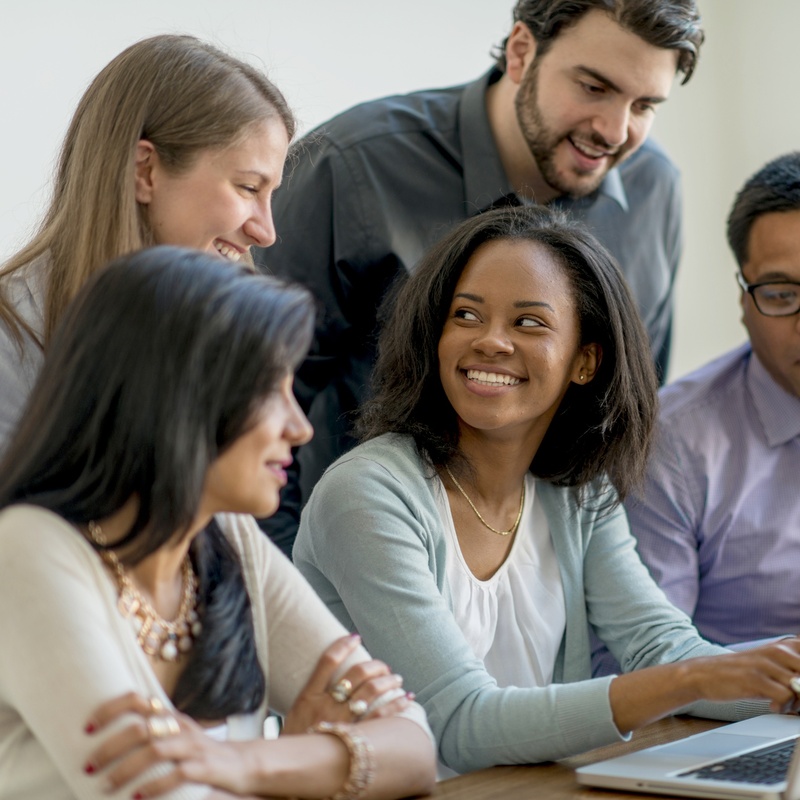 From employee handbooks to job specific training documents to creating events, e-Courses, and technology enabled courses ran by an instructor, Knowtion™ enhances the quality, access, and user experience for training and onboarding new employees. Also create people bios and profile pages to help new employees easily identify and reach out to people with specific skills or expertise within your organization. 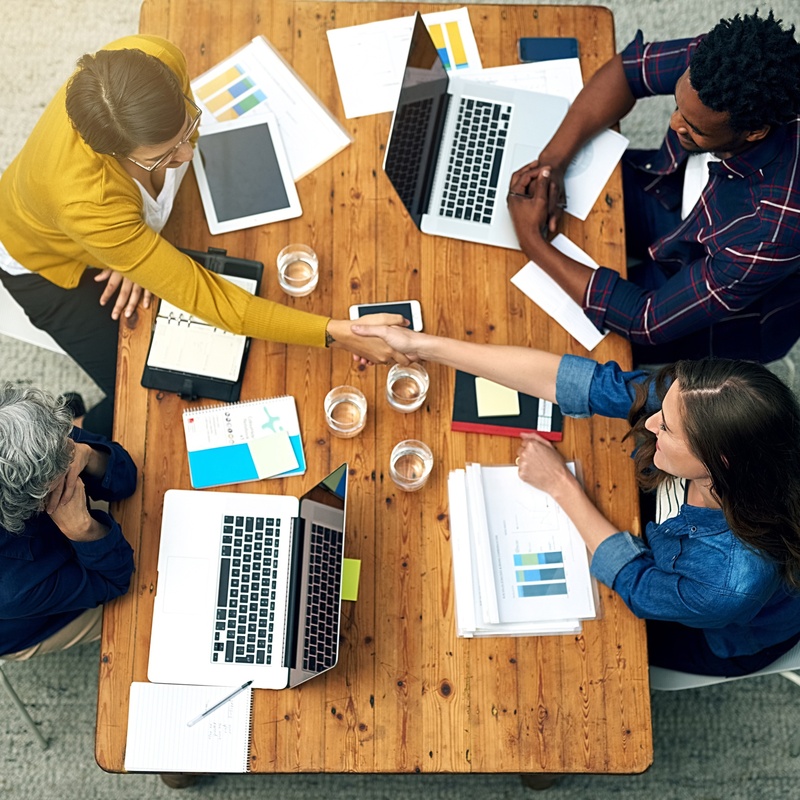 The creation of content, formal or informal, doesn’t have to be beholden to a specific team of content producers or learning and development professionals. With Knowtion™, anyone, from professional to novice, can contribute to your knowledge repository, ensuring it’s constantly updated, accurate, and complete. The Q&A feature allows end users to submit questions to subject matter experts when the knowledge isn’t available in Knowtion™. The question can then be submitted to the FAQ database which makes it searchable by all users in future searches. Announcements, embedding quizzes or assessments, acknowledgments and interactive learning are all possible with Knowtion™. An enormous amount of time is spent searching for information to perform your job. With Knowtion™, quickly access your organization’s content to allow your staff to obtain information within a few clicks – improving job satisfaction and the level of customer service delivered to your external stakeholders. Knowtion™ also can be easily integrated with any of our line-of-business solutions to provide a seamless experience. Knowtion™ provides the ability to review how and when content was added, edited, accessed and removed. Ensure only the most current version of content is displayed and preserve prior versions for auditing and retention purposes. Based on roles, only designated employees can access, edit, upload/write, and categorize content. Knowtion™ offers several layers of roles to tightly control who can do what including site administrators, subject moderators/managers, content contributors, and internal and external content viewers. Discover unique ways to reuse content that normally sit in knowledge management solutions with learning opportunities or use Knowtion™ to create new content – managing content will never be easier. Content is categorized according to subject and resource type and is customized according to your unique business needs. The systematic categorization provides for efficient and robust search capabilities. Categories or other meta-data are 100% customizable to your business needs. With an out-of-the-box responsive screen design, Knowtion™ is as simple to use on any mobile device as on a desktop. Your users choose where and how to access Knowtion™. Knowtion™ is easily accessible from anywhere and through any device with an Internet connection. It provides a consistent experience for your learners and information seekers regardless of their objectives so that users don't have to think about how to use the system, just what they need from it. Give your stakeholders a single place to find answers to their most pressing questions so your support staff can work on other high priority activities. 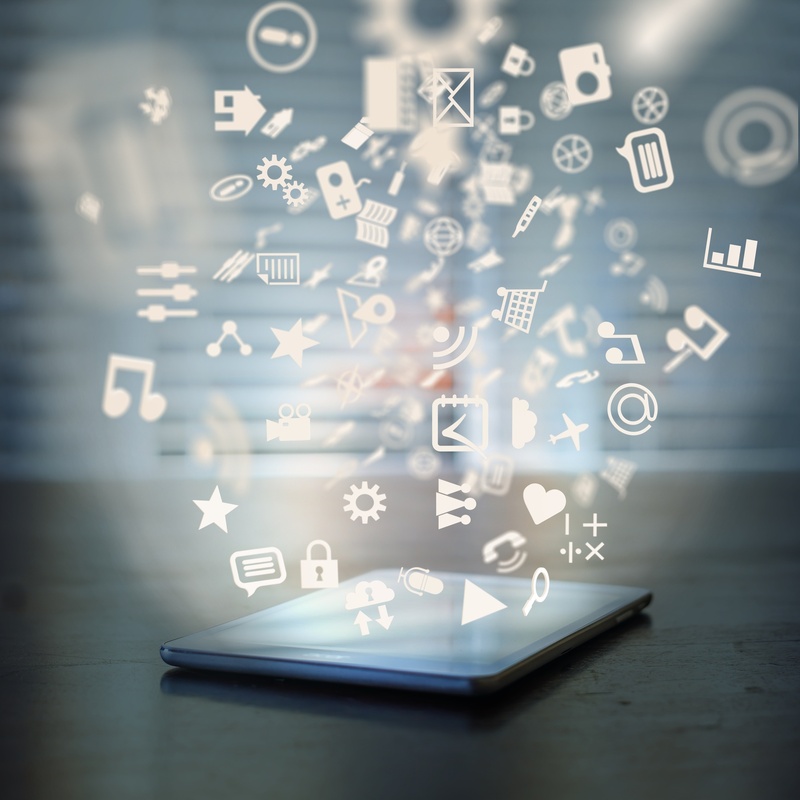 Content creation strategies are also embedded into the functionality of Knowtion™ to help customers overcome the challenges of getting new/updated content into the application. Our rich set of out-of-the-box reports provides with consolidated information to make the best decisions for an organization. KNOWTION - To learn more about this solution please contact us for a free demo.